USYF Academy Regional Director — FutsalRVA : : Central Virginia’s Futsal League for youth, academy, and adults. United States Youth Futsal, the leader in youth futsal, announced its new USYF Regional structure. U.S. Youth Futsal will feature a network of eight Regions, each geographically focused to support growth of the game. FutsalRVA Executive Director and Co-Founder Joe Farrell has been named the Southeast Regional Director. The new management structure is effective immediately. In the last 90 days, USYF has applied for direct membership with U.S. Soccer and created several additional new initiatives including a scholarship program, funding for league marketing, a technology partnership with Stack Sports / U.S. Soccer Connect, and standardized the player registration fee. Working with Keith Tozer, Otto Orf, Lee Tschantret, Bowers and the many former professional U.S. Futsal National team players who are league and region directors, USYF is the preeminent futsal organization in America. “U.S. 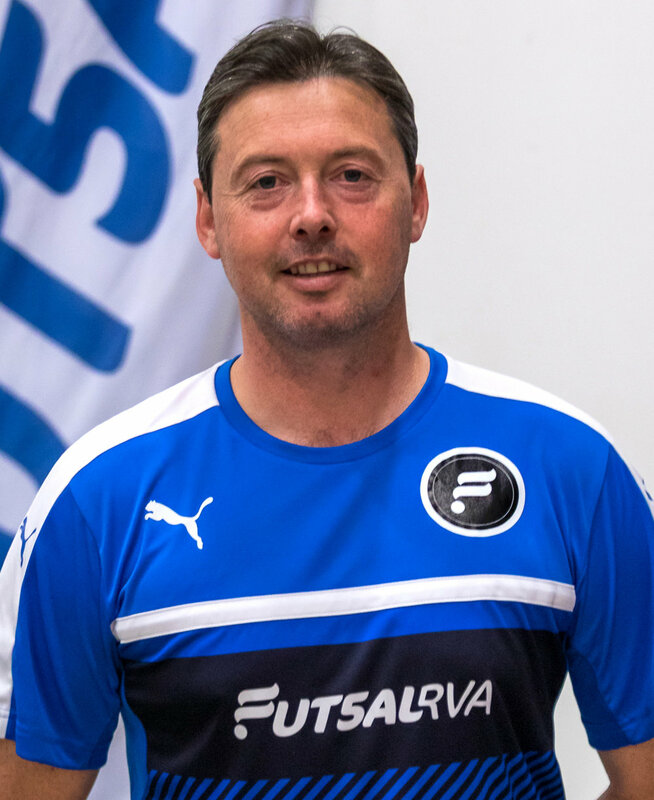 Youth Futsal is the premier leader in player development for futsal in the United States — and we are futsal specific,” said Jon Parry, Executive Director and founder of USYF. “We complement youth soccer and provide a compelling player development environment."